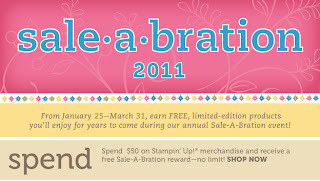 Indiana Inker: Sale-a-bration Starts TODAY!! 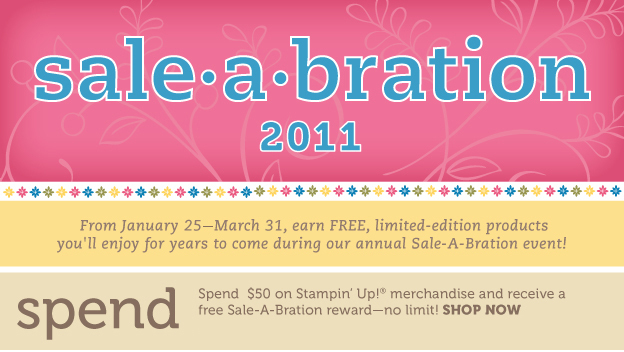 This is Stampin' Up! 's largest promotion of the year!! Visit my site for more details! Online orders do not qualify so please email me with your orders. This is a great time of year to get your Big Shot!